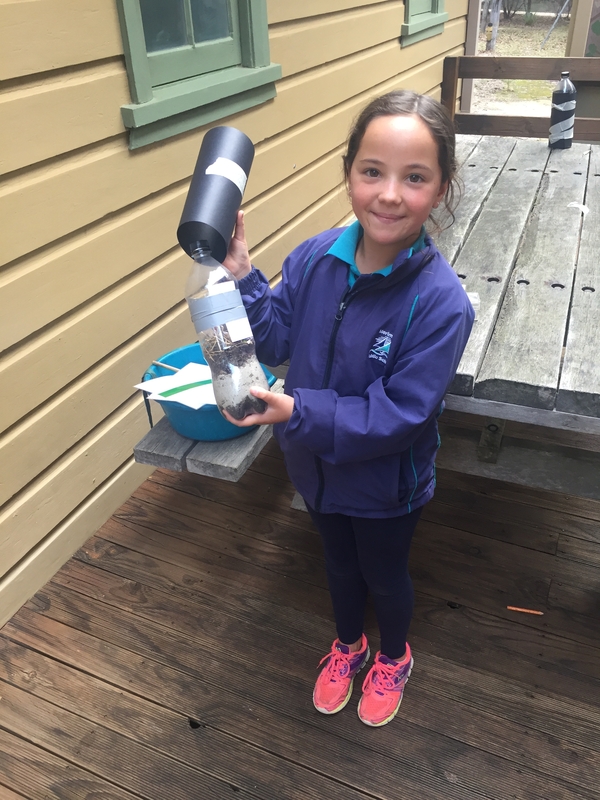 Bournda Environmental Education Centre | Waste Warriors Work When Weather’s Wet! You are here: Home / Environmental News / Waste Warriors Work When Weather’s Wet! Happy NAIDOC Week! Bournda Expedition – Stage 3 -It’s on today!